The United States proposed a reform of the World Trade Organization on Friday that would slash the number of countries that are eligible for "special and differential treatment", a plan likely to be resisted by China, India and other countries. 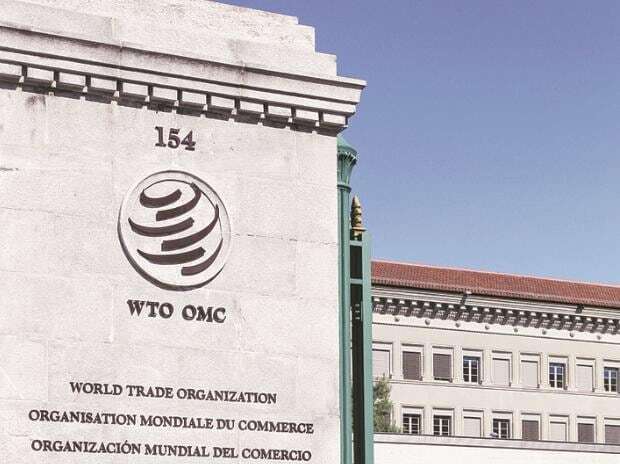 The United States has long complained that WTO members can self-designate as "developing countries", entitling them to a range of benefits and lenient treatment at the WTO. Most of the WTO's 164 members claim to be developing, including major trading powers like China and India and some of the richest countries in the world, such as South Korea, Saudi Arabia, Brunei, Hong Kong, Qatar and Oman. Special and differential treatment (S&D) entitles developing countries to longer time periods for implementing agreed commitments, measures to increase trading opportunities, and twice the amount of agricultural subsidies available to developed countries. The U.S. draft reform posted on the WTO website said current and future trade negotiations should withhold such special treatment from countries classified as "high income" by the World Bank, OECD members or acceding members, G20 nations and any state accounting for 0.5 percent or more of world trade. Many countries see "development" as the fourth role of the WTO, alongside negotiating, refereeing and monitoring compliance with trade rules. Some WTO members, such as India, insist that a promise to reform the trade rules to boost developing nations, made by WTO ministers in Doha in 2001, must be kept before the WTO can move on to negotiating new rules in other areas. The United States rejects such demands, partly because China joined the WTO in the same year the Doha promise was made, and its meteoric rise since then has undermined the argument for giving developing countries special deals. "Previous negotiations were undermined by certain members' repeated unwillingness to make contributions commensurate with their role in the global economy, and by these members' success in leveraging the WTO's flawed approach to developing-Member status," U.S. Ambassador Dennis Shea said in December. A study published earlier this year by three former senior WTO officials, Patrick Low, Hamid Mamdouh and Evan Rogerson, said that S&D had become a political football and a new balance was needed. "It is conceded with increasing reluctance on one side and clung to as an article of faith by the other," they wrote. "It was part of a trade-off that does not make sense anymore, if it ever did."